Ariel is both feminine and masculine. It is said ah ree EHL. It means lion of god in Hebrew. Ariel in the bible was one of Ezra’s chief men. It is the satellite of Uranus. Popularity: BOYS #442 in Canada (Quebec), #570 in United States. Variants/Nicknames: Arriel, Arie, Arial, Ariyel, Ari. Traditionally Ariel is only used for boys. The female form would be Ariela. I really like this name as a male name, too bad the little mermaid gave it a feminine connotation. 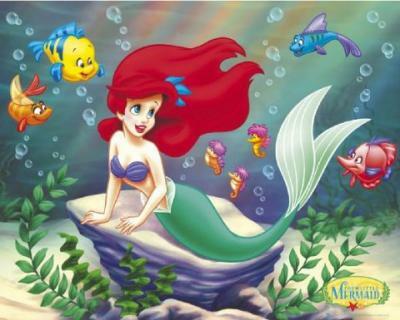 Another cool fact is that you have a girl’s name with an anagram of Ariel: Leira. This is one of my favourite names for a boy. I think it’s rather strong sounding, especially when you know the meaning.